From plans to projects and picket fences, wheelbarrows, windows and warmth, renovating brings a lot of images to mind. Renovating and extending can be a stressful, joyous and exhausting occasion. After all, it’s your home and your haven. But have you thought about the most important part of your home? Your roof is the thing that shelters you and keeps you dry and warm, so it’s important to choose only the best materials when you install new roofing. 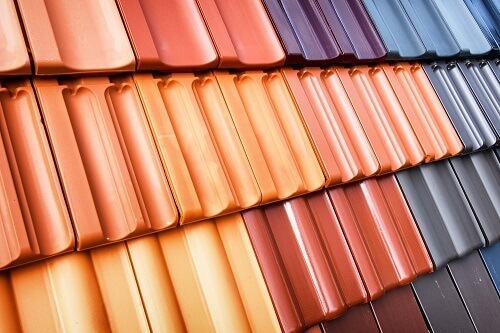 Let’s take a look at roofing tiles and why they’re one of the best choices you can make. Insulation is such an important part of your roof. You want a material that’s going to keep you warm in winter, cool in summer and one that will help to cut some dollars off your energy bill. Not only is a properly insulated house a pleasure to live in, it’s also good for the environment! The less money spent on heating and cooling, the smaller your carbon footprint. 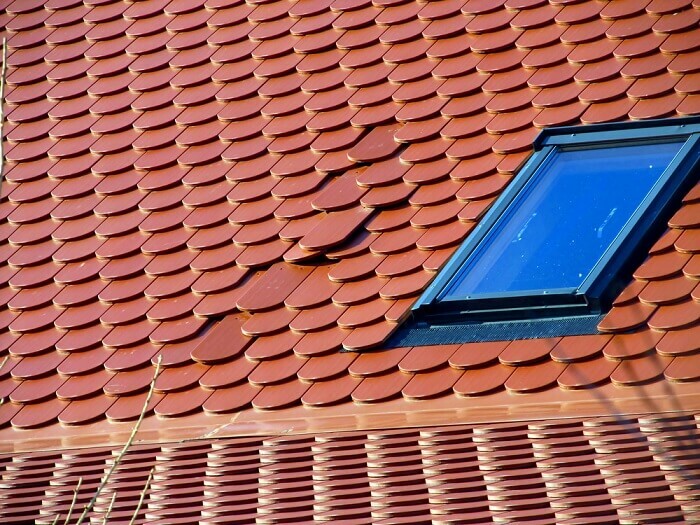 One roofing material that is an effective and efficient insulator is Terracotta tiles. They are actually heat-reflective. This means they bounce away the harsh warm sunlight. This reflection helps to keep your place lovely and cool during those warm summers. Although it can be tempting to save some pennies here and there, your roof is one aspect of the house where it pays to spend some money. Try to avoid cheaper roofing materials such as metal and asphalt. Don’t be afraid to get a quality new roof installed for your home! Luckily, tiles are a fairly affordable material. They will also pay you back by being long-lasting, boosting your property value and saving you money on heating and cooling costs. You don’t want to have to get roof repairs every other year. It’s worth investing in materials that are reliable, durable and sturdy. Terracotta tiles are one option. They stand the test of time and won’t easily break, chip or crack. How your roof and home looks is another important factor in your decision. After all, your home is a reflection of you and your personality. Terracotta roof tiles give your place a certain rustic charm. They have a Mediterranean appearance and will certainly turn some heads! They also retain their colour. This means they won't fade, stain or mark over time. They'll look just as good in ten years. If you live on the coast then your home may be prone to salt corrosion and rust. Avoid this issue on your roof. Choose a type of roofing product that is salt safe and rust resistant. Terracotta is the ideal solution for this! After more information about choosing tiles for your roofing material? Please give one of the friendly team a call or contact us online . We’re more than happy to answer your questions and provide a free and professional quote! Are you looking to build, renovate or upgrade your home? One of the most important features is your roof. It helps to shelter you, it provides insulation and warmth, and it is part of the structural integrity of your property. But how exactly is your roof made? Read on to find out more! Each roof has subtle differences, depending on a range of factors. The way a home’s roof gets built will be different to a warehouse. Similarly, terracotta roofing for a home will be different to a metal finish. For the sake of simplicity, we’ll be looking at a standard triangular shaped roof for this blog. This is the first component of a triangular roof. It is a horizontal piece of wood at the highest point of the roof. It makes the “apex” or point of the roof’s triangle. Next up are the rafters. These are pieces of timber (or steel for a steel frame roof), which get attached to the ridge board. They slope downward to get attached to the existing walls. Your rafters will help the roof to resist the forces of gravity. The slope they provide also helps the roof to shed water, keeping your home dry, warm and inhabitable. Next you have your ceiling joists. These act as a sort of tie. While the rafters resist the forces of gravity, the ceiling joists help to keep the rafters stable. If the rafters were to thrust outward, the ceiling joists would help to keep them in place, safe and secure. Some, although not all, roofs also have a purlin. A purlin is a wooden board that spans the rafters (or trusses). It provides a way to fasten the roof sheathing and other materials. 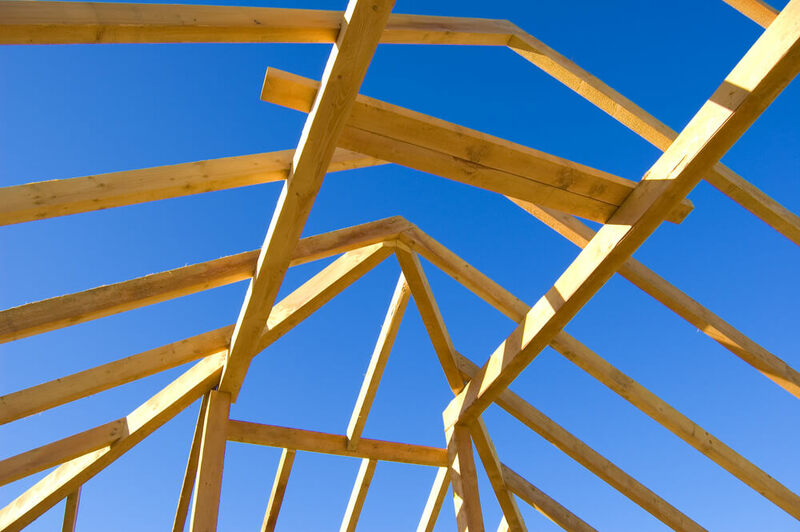 Purlins have become popular in residential construction and architecture recently, due to their appearance. They can create the impression that your house is sitting detached, or floating above your rafters. This makes for a striking and distinct looking roof! Finally, there are the trusses. These get made by connecting wooden and metal plates. They provide structural integrity and support to your roof, helping to keep it all together and keep you sheltered. 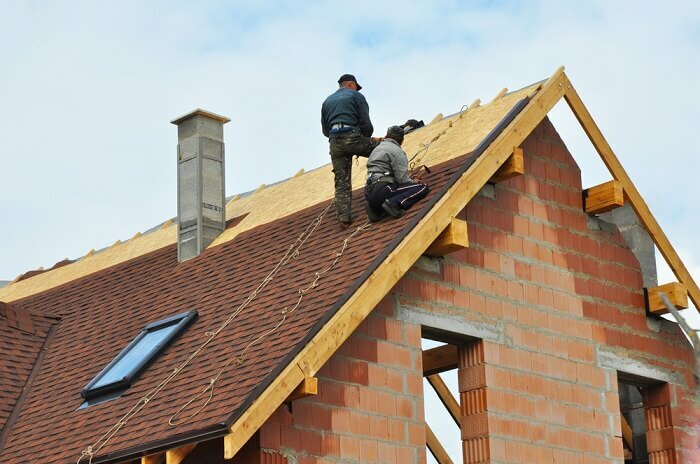 Would you like to know more about roofs ahead of your roof installation or repair? Feel free to contact ReKote Roofing and Restorations. We’re happy to answer any questions that you may have about roofing. We also offer a free and professional quote for all our work throughout Wollongong and the surrounding areas.